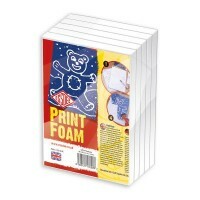 Essdee are probably most well known for their famous Scraperboard which they have been producing since 1942. 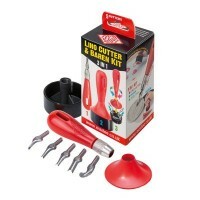 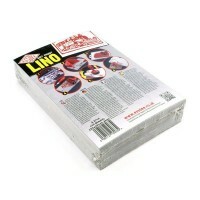 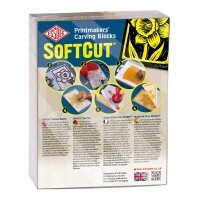 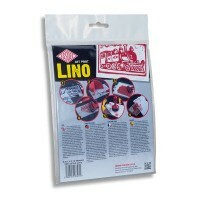 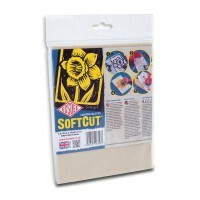 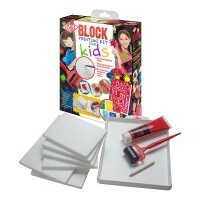 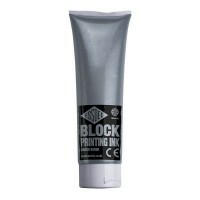 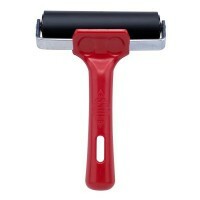 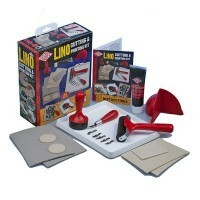 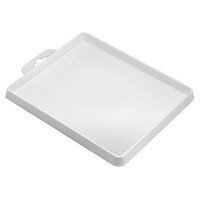 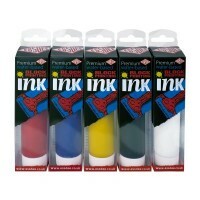 They also make a range of etching and block printing tools and accessories. 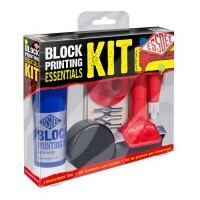 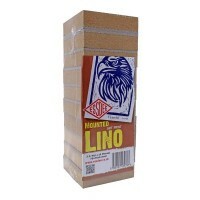 We stock a selection of Essdee Lino printing materials, including sets as well as all the individual items you need for block printing.